Register for the Livingston Manor Half Marathon & 5K, Featuring Catskill Brewery today! 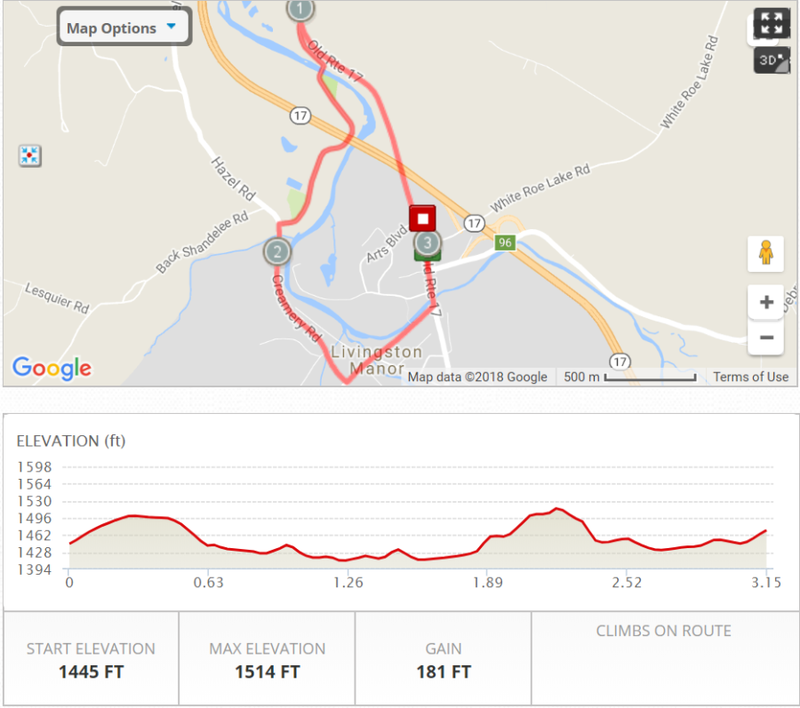 Additional race information can be found at http://cadenceandcraft.com/livingston-manor-half-marathon-5k. 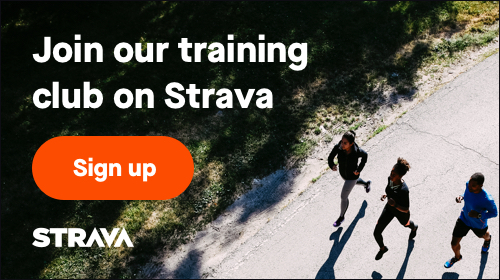 Set in the Catskill Mountains, in the charming hamlet of Livingston Manor, NY, these courses will be fast and full of beautiful, autumn scenery! We are super excited to have Catskill Brewery as the featured craft brewery for this event!! This is one of our favorite breweries and they create delicious craft beer, of many varieties. Catskill Brewery will give each participants, of legal drinking age, a complimentary Craft Beer! The Half Marathon course is fast! 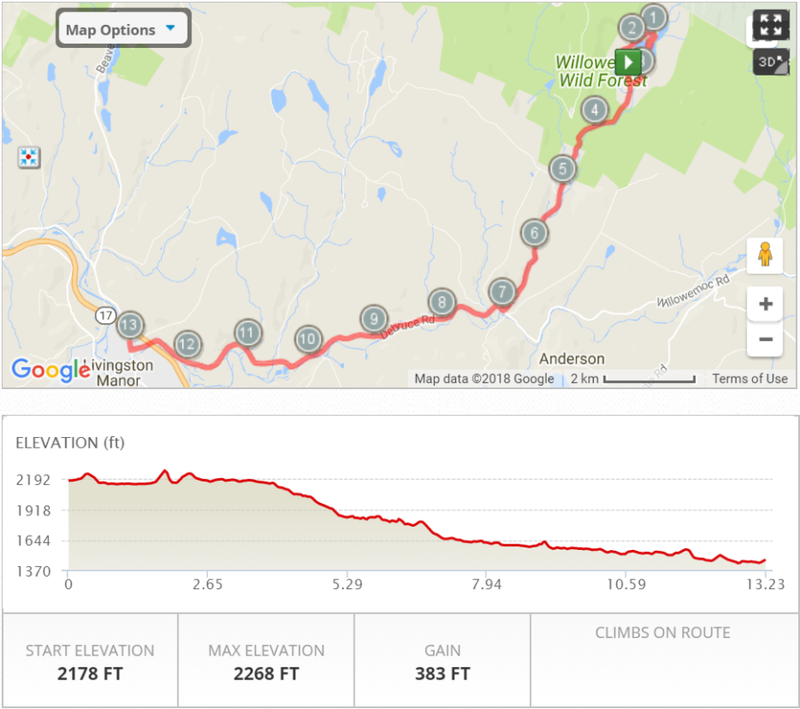 It’s one of the most scenic, point-to-point routes in the region, starting in Mongaup Pond Campground, following Mongaup Creek, the famous Willowemoc Creek, and finishing at Catskill Brewery. Not to mention, runners should get the full experience of autumn colors in the Catskills! 1) NEW THIS YEAR - Performance T-Shirts! 2) A Custom Finisher Medal! Catskill Brewery will also provide each participant (21 yrs and older, as of race day) with a free craft beer! CHARITABLE AFFILIATION: This event supports Camp DeBruce, a conservation education, youth camp. Camp DeBruce exposes our youth to adventure, education and fun, as they learn about the Catskill Mountains, its inhabitants, and conservation efforts. A portion of event proceeds will be donated to Camp DeBruce. In 2018 we donated $1,246.39, thanks to everyone involved!! Shuttles will leave at 9:40AM (sharp) from the Livingston Manor Central School Parking Lot. ALL HALF MARATHON PARTICIPANTS MUST TAKE A SHUTTLE TO THE START LINE. NO DROP OFFS NOR PARKING AT THE START LINE. For safety reason, neither pets nor strollers are allowed on either course.